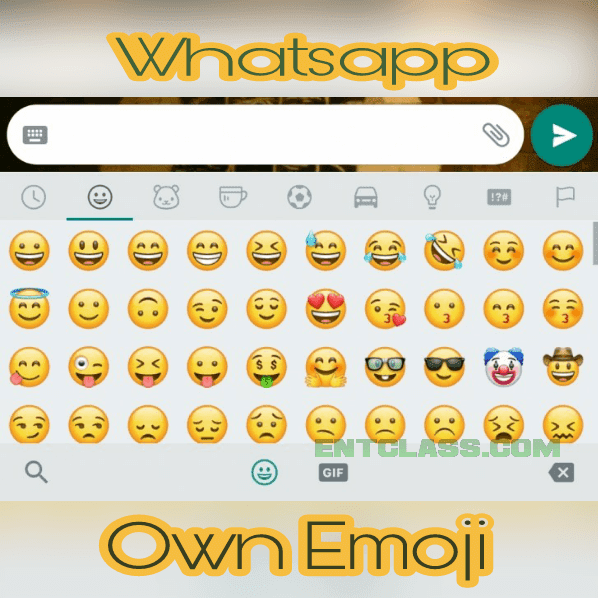 Whatsapp has introduced its own emoji set, which is currently available to all Whatsapp Beta users. This new emoji set is currently in Beta testing and would soon be available on the regular Whatsapp version on Playstore. If you ain't new to Whatsapp, you would noticed that Whatsapp uses iOS emoji styles in all its versions, be it Android, windows, blackberry and other operating systems. They all make use of the same iOS emoji styles. The news now is that, Whatsapp now has its own emoji smileys. It doesn't depend on iOS emojis anymore. The feature is currently available on Whatsapp Beta version for Android v2.17.364. If you look closely, you would see that the emoji looks very much like iOS emojis. The eyes and mouths of the smileys are one of the differences. The animal emoji are all facing different direction. Below are some of the Before and After emoji of Whatsapp. Another addition is the support for Emoji 5.0, the latest version approved by Unicode and it includes fantasy emojis. This is really a welcome development and a good one from the company. Good idea, whatsapp is doing great. Enter your comment... please guys is 9mobile 2gig night browsing still on point? Mark Zuckerburg is really trying. The more they change, the more they look the same to me. Only the elves and genie own is really unique. This will now make whatsapp more has more fun while chatting.